The expectations in class are to behave in such a way that makes it easier for you and for your classmates to learn. You can entertain each other between at lunch or outside. 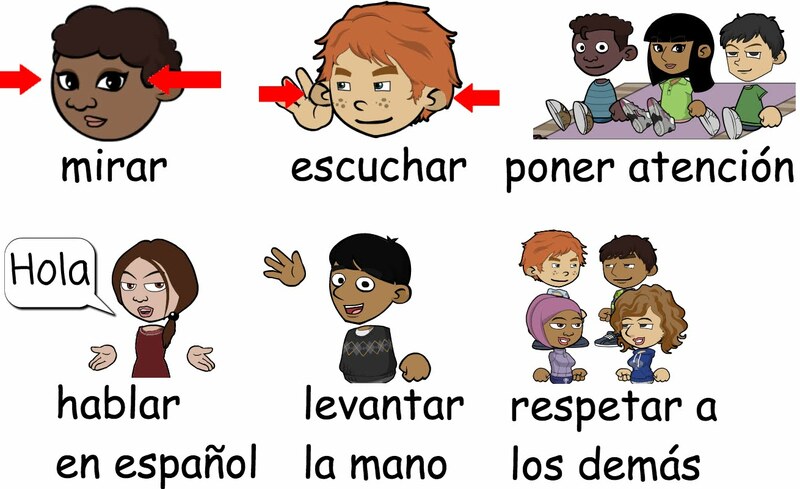 In class it is time to hone your Spanish skills. Play games to practice the vocabulary.